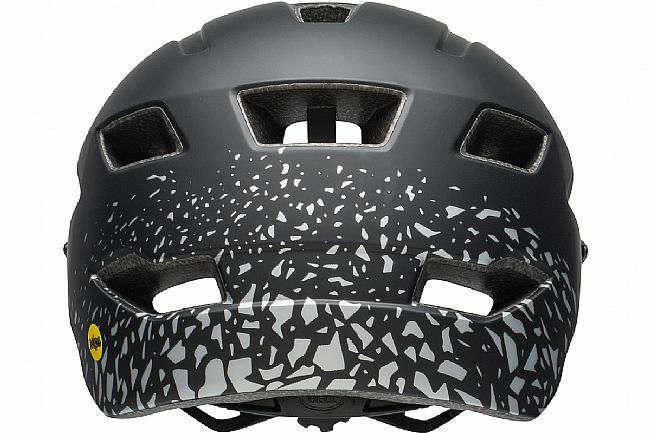 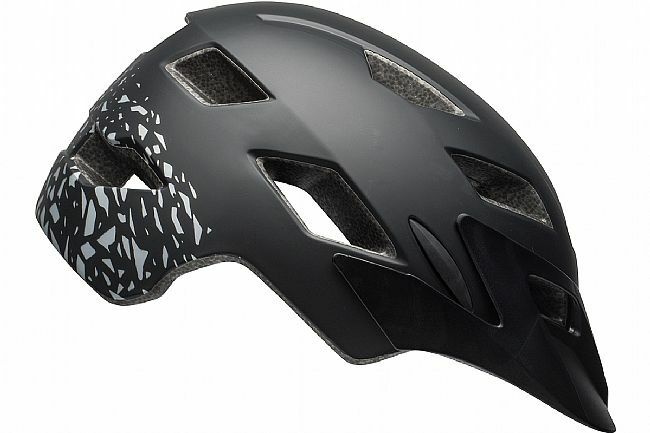 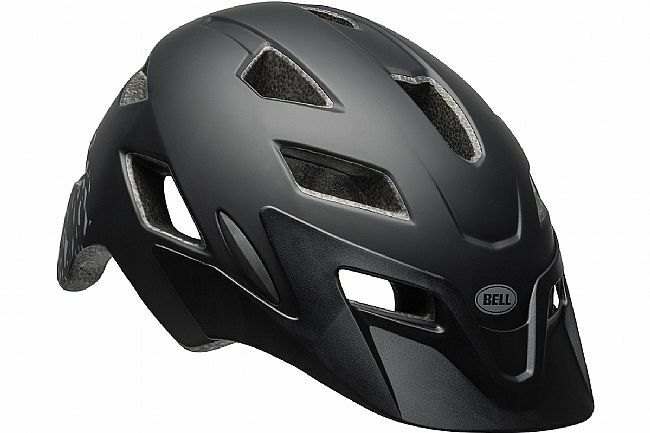 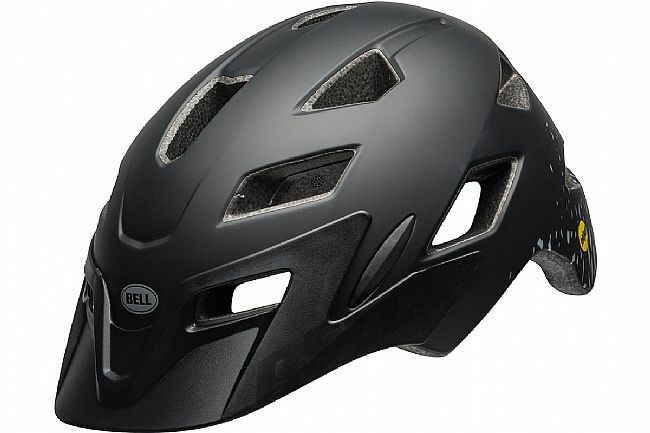 The Sidetrack MIPS Helmet is uniquely designed for kids, featuring a Fusion In-Mold Polycarbonate Shell and an all-mountain shape with added coverage at the lower rear of the head. 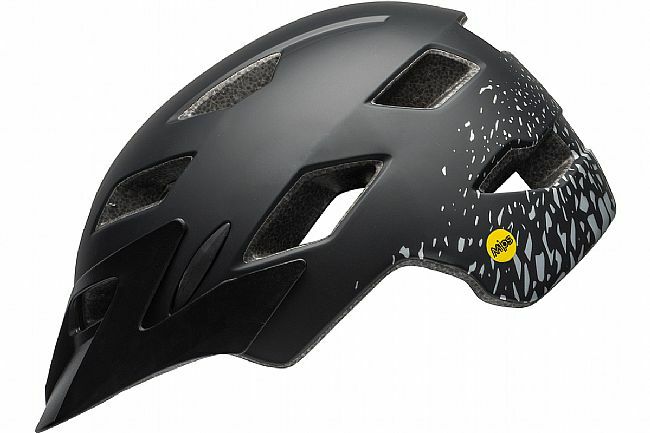 The snap-in visor protects eyes from rain and sun and the Ergo Fit system makes it quick and easy to get comfy and get going. 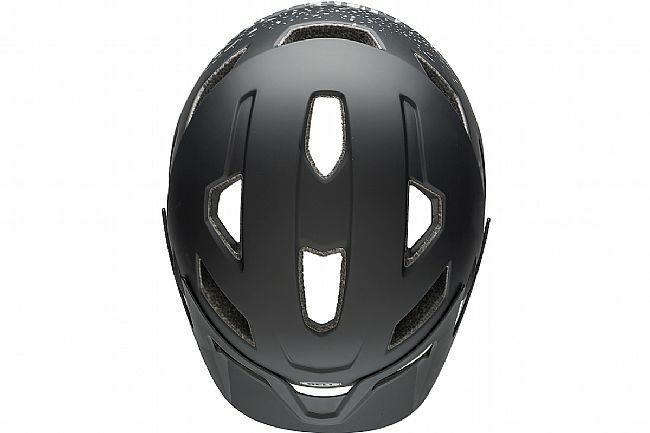 The MIPS rotational impact system provides added impact protection.